“Mou Piri: A Cook Islands Love Song” tells the story of the song that has become synonymous with Rarotonga and romance. Mou Piri is now known as the quintessential Rarotongan wedding song and is performed at weddings from Otara to England, thanks to home videos of dancers posted on YouTube. This short documentary traces the story of the song that has captured imaginations around the world and showcases the spectacular scenery of Rarotonga in an evocative music video set in a bygone era. Mou Piri is performed by Tara Kauvai, a beautiful and talented young Rarotongan artist, and was written by Jon Jonassen, a scholar, musician and composer. He wrote the song about his parents’ meeting in an island dance hall; mou piri means to hold closely. The short documentary features a 1940s-era music video, starring Tara as a Billie Holiday-style chanteuse, telling the story of boy meets girl in a simpler time. Professional dancers perform the piece at spectacular locations around Rarotonga, showcasing the island’s magnificent scenery. 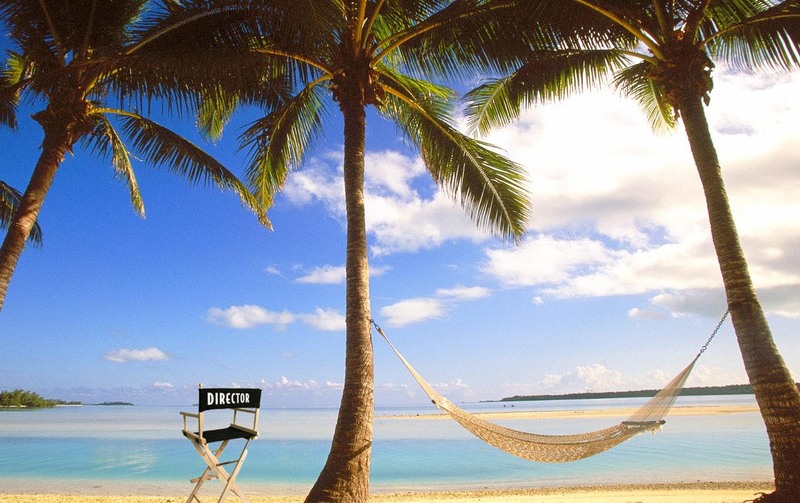 The film explores the pride and passion of Cook Islands music, and its importance to the vibrant culture of the islands, through story of this one special song.